SSRUIC Leadership Camp 2018 was held on 17 - 18 November 2018, at Nakhon Pathom Education Center, Suan Sunandha Rajabhat University. 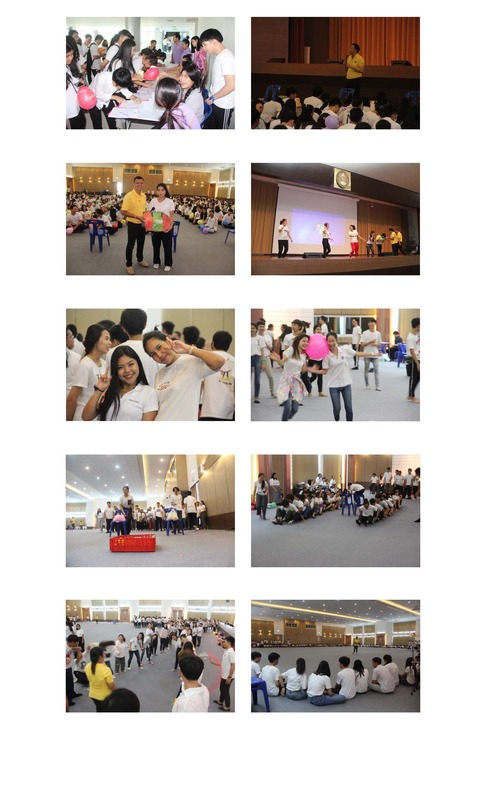 Home > News > PR News > SSRUIC Leadership Camp 2018 was held on 17 - 18 November 2018, at Nakhon Pathom Education Center, Suan Sunandha Rajabhat University. Download PDF SSRUIC Leadership Camp 2018 was held on 17 - 18 November 2018, at Nakhon Pathom Education Center, Suan Sunandha Rajabhat University.